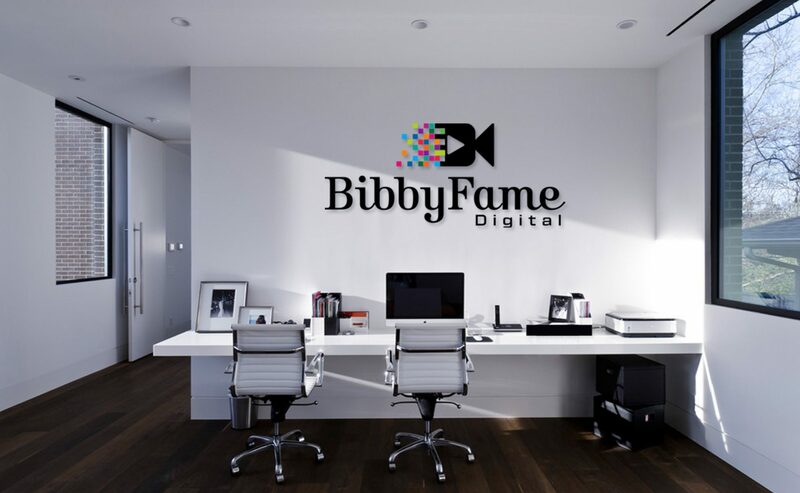 October 2018 – BibbyFame Digital, LLC: Photo, Film & interactive media co. 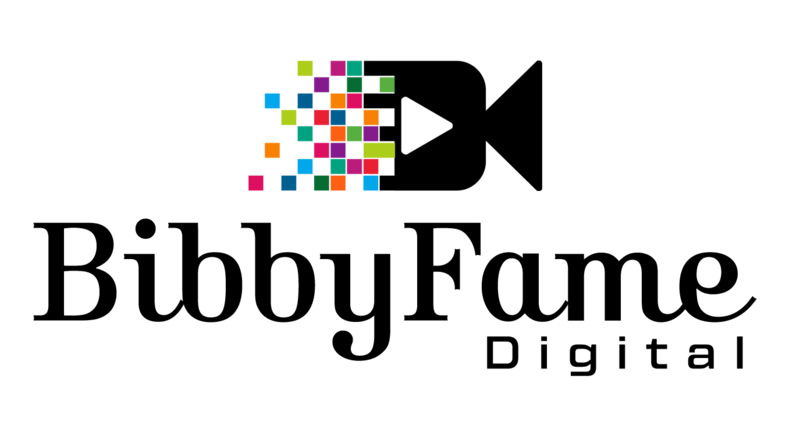 I am pleased to announce I will be serving as a Media Festival Associate at Rowan University’s 2018 RTF Media Fest. Over the last month I reviewed and judged high school submissions (scripts, narratives, new media) and at event, I will be responsible for Photography. I am proud to be included in this event which features audio production, documentary, film, new media and screenwriting from both current students, and high school students. Be sure to come support the event which takes place on November 2nd (college) and 3rd (high school). The event will be live streamed as well. Learn more about the award ceremony. For this week’s reading assignment, I read the supplied UXPin PDF entitled The Visual Storyteller’s Guide to Web UI Design. What I gathered from the first two chapters is that visuals provide an immediate and longer lasting impression than other modes of communication. For instance, when a person reads, it makes a moment to process and things are left to interpretation. However with visuals, you can improve retention, evoke instant emotions, and ensure the information is processed faster overall. A picture is said to be worth a thousand words. Likely, videos and animations are worth even more words. An important message I learned from this reading is “knowing your audience” and the importance of user research. This relates to some other lessons I learned in other communications classes. You have to factor in the message, audience and channel in order to develop a story. I also learned about iconic images, which are images that are immediately recognizable and you’d know what it means whether or not it’s been explained to you. These vary from symbolic images where there is an abstract representation, but it isn’t a direct interpretation.